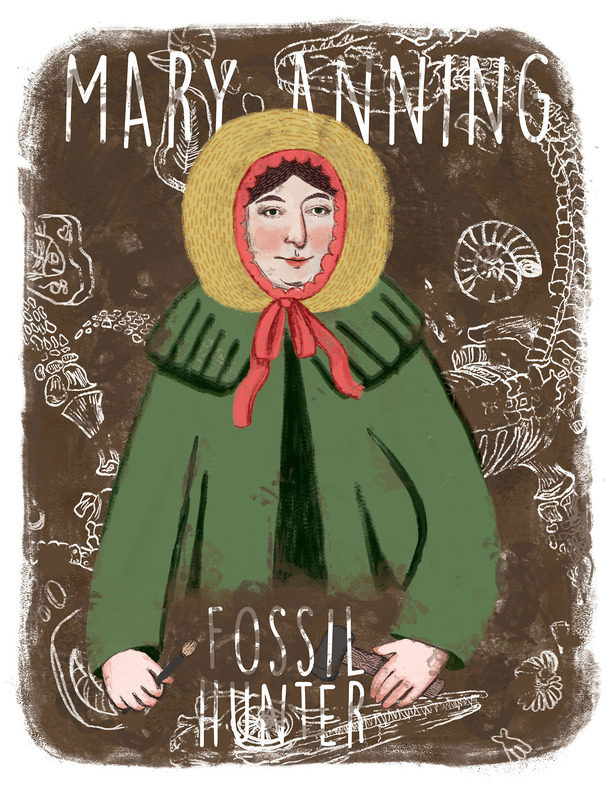 Mary Anning was a British Paleontologist and Geologist who was named in 2010 by the Royal Society as one of the ten most influential British women in scientific history. Born in 1799 Mary Anning first became known as a teenager as a fossil collector in the English Channel cliffs near her home in Southwest England. Anning was credited with discovering the first fossils of both the Plesiosaurus and Pterosaurs dinosaurs and was influential in classifying many of the fossils she uncovered in her work. These discoveries also played a key role in the development of a new discipline of geohistorical analysis within geology that sought to understand the history of the Earth by using evidence from fossils. This new science Paleontology contributed to new theories on Earth’s distant past and the age of the Earth. After her death in 1847 from lung cancer the British Geological Society admitted her as an honorary member the first woman admitted into the society.